Bark in the Park is back and better than ever! This Saturday, May 18th, your favorite dog-friendly event is turning 25! Bark in the Park is a 5K fun walk and event where participants are welcome to bring their furry companions. 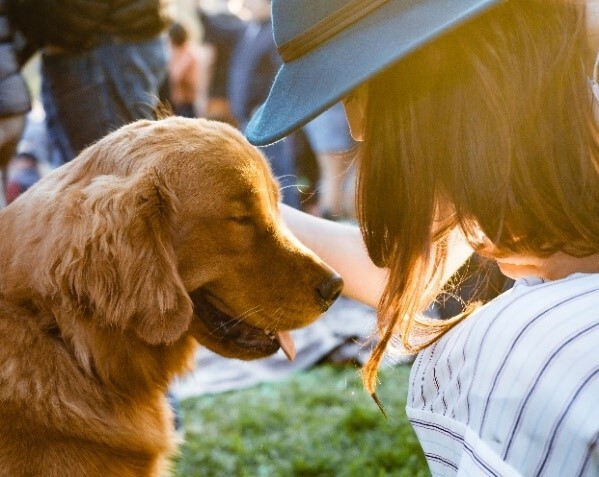 The day includes the optional 5K walk that's followed by agility training courses, an open-air marketplace with goodies for your pet, a spa, and much more! Guests also enjoy a variety of free food, a beer tent, live music! Proceeds from the event go to support the Anti-Cruelty Society and their efforts to aid abused and neglected animals. Donations will support the organization's veterinary clinic, pet care and behavior education programs, adoptions, and spay and neuter clinic. Registration opens at 7:30 AM, optional 5K walk begins at 9:00 AM, and beer tent opens at 10:00 AM. Visit the official event website for more information and register today! Be sure to bring the whole family -- two-legged and four-legged -- to support this worthy cause. Whether you’re a homeowner looking to sell, or a buyer looking to make improvements to a new home, remodeling is one way to increase value and comfort as well as achieve the look you really want. However, definitely strive to avoid common mistakes people make when they start a remodeling project. Here are three of the biggest miscalculations. Remodeling can increase the value of your home -- if it’s done right. While you may want your home to stand out as the best one on the block, it shouldn’t be so different that it doesn’t fit in. Remember, buyers often choose a location because of price range and certain amenities. Keep this in mind when tackling your remodel project. It will increase the likelihood that your home will be easier to sell when the time to do so arrives. A $70,000 kitchen remodel may look great, but ultimately not provide a good return on your investment if the rest of the homes in the neighborhood less costly kitchens. Take the time to research your remodeling project thoroughly. Compare products and prices to determine what the final result should be. Enlisting the aid of a professional designer who can show you drawings of the completed look can be a preferable approach, especially for time and design-challenged owners. Once you choose a plan, stick with it. Owners who require changes along the way typically end up exceeding their budget or cutting costs in other areas to make up the difference. It’s better to take your time making the decisions than to try to alter the project once the work begins. Unless you’re doing a minor DIY remodel, it’s likely you will end up with at least a few unanticipated expenses. These unplanned surprises will undoubtedly add cost, so cushion your budget to include for a few inevitable unforeseen issues. Most experts project from 10 percent to 30 percent extra to prepare for these problems. So, for a $20,000 remodel, plan $2,000-$6,000 extra in your budget. Should you live in an older home with outdated wiring and plumbing, you may want to increase that amount. Accordingly, if you are planning a major home improvement project this year, make sure you avoid these three common mistakes. Being prepared will save you time, money, frustration and heartache. For additional information on beneficial and value-improving remodeling projects to consider, contact me today for a consultation. 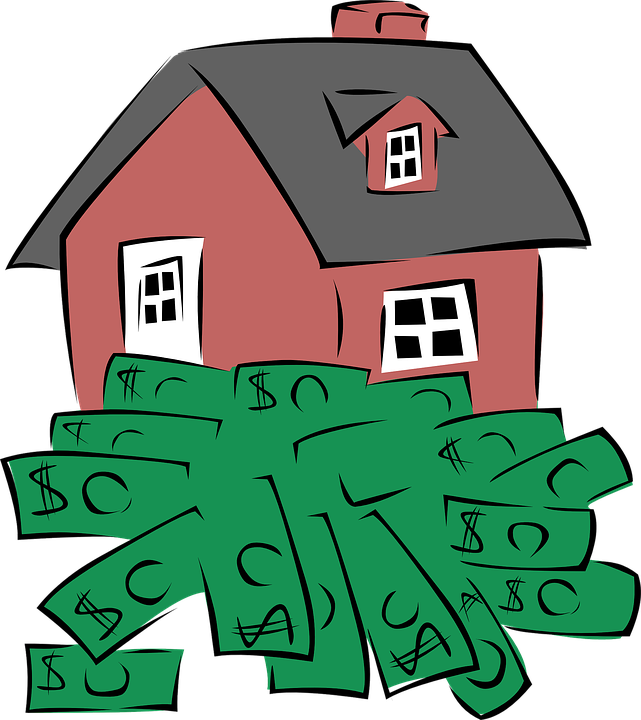 I will be happy to answer any questions you may have, and/or help you determine the value of your home. It's time again for your favorite Spring shopping event! The 4th annual Spring One of a Kind Experience begins this Friday, April 26th at The Mart. Browse custom handmade pieces from over 300 talented artists. From paper goods to jewelry, pet products, and sculpture, this event has something everyone can enjoy. 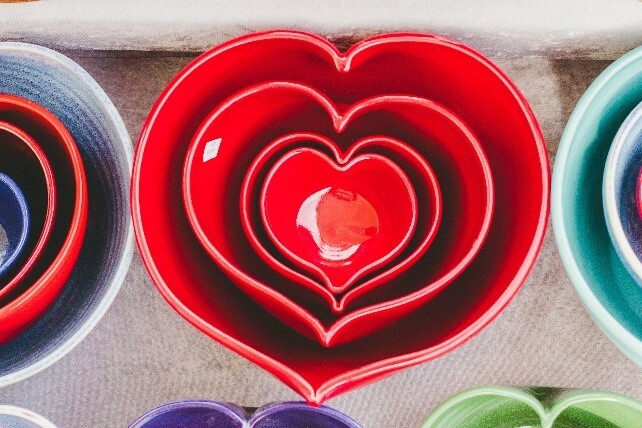 Pick up a gift for your favorite family member or a custom piece for your home. Some of the 2019 artists include Acadia Antlers, Bobbi Kahn Design Jewelry, Burton's Maple Wood Farm, Chandler Candle Co., and more! Visit the official event website for additional information and to purchase your tickets today! This is a one-of-a-kind creative shopping extravaganza that you surely don’t want to miss! Looking to Enlarge Your Home? When many people plan to expand their homes to gain more square footage, they often think of adding rooms by building out. For some homeowners, this is not an option, especially if they live on a small lot and/or if they have strict zoning laws. An alternative to settling on accepting what currently exists might be to consider building up as an option when building out isn’t possible. Building up rather that out has several distinct advantages including the potential to nearly double living space without utilizing more yard area. For anyone located on a small lot, this is likely to be the only realistic way to enlarge your home. Additionally, because the first floor foundation already exists and the footprint of the roofing area will not substantially change there are significant cost savings to this construction approach combined with lower expenses for future roof replacement. Lastly, one of the best reasons to build up includes the ease of providing second floor plumbing connections to the existing first floor utilities. Also, options for creating multiple rooms increase in contrast to more common one-to-two room limitations when adding out on a home. 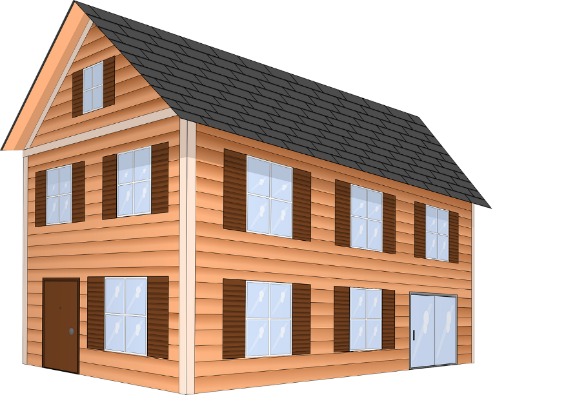 Before settling on a second floor home addition, a structural inspection to determine the foundation’s capacity for carrying the added weight is critical. If not, there can be substantial extra cost required to accommodate the strength needed to support an addition. Finally, living through a renovation is never easy or pleasant. So before choosing your path, consider that building a room to the side or rear of a house will be much less invasive than building on top of the home where, for at least some period of time, you may have an open view of the sky and require you to vacate for a period of time while the project is completed. If the issues accompanying the adding of a second story are manageable and the potential outcome is desirable with such a remodel, then building up may be the best option to gain new square footage in your home. For additional information regarding home renovations and their value effect on your home, feel free to contact me today for a consultation. I will be happy to answer any questions you may have, and/or help you to find your dream home or determine the value of your existing property. Chicago real estate northern illinois real estate allyson hoffman Chicago Illinois north shore real estate IL North Shore Chicago Looking to Enlarge Your Home? 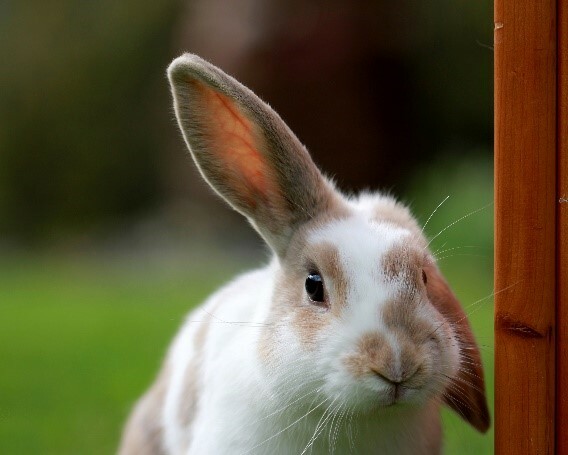 Hop on over to Libertyville’s popular Lambs Farm where Spring has sprung and what better way to celebrate than with brunch and bunnies at Lambs Farm. This Friday, April 19th and Saturday, April 20th bring the whole family to enjoy a delicious brunch buffet at Magnolia Café and Bakery. Then, take a visit to the Bunny Patch and interact with some of your favorite farmyard friends. Activities also include spring crafts and photos with the Easter Bunny. Visit the official event website for additional information and to reserve your space today. It’s sure to be a hopping good time! Moving to a new home means there are many things to plan for as part of the moving process. With numerous check-list items to complete, don’t forget about your pets. Moving presents challenges and can be stressful for them too. As you prepare for your move, here are some suggetions to ensure your pets make a healthy and happy transition to their new home. 1. Secure copies of your pet’s records to have on hand for your new veterinarian. 2. Pre-move, research veterinarians to be prepared for an unexpected emergency. If you are unfamiliar with the area, ask your real estate agent for good recommendations. 3. Pack your pet’s food, medicine, leash, favorite toys and/or crate where they can be easily reached. 4. If travelling long distance, plan time for stops to let pets to get out and move around. It will help them to remain comfortable. 5. If you aren’t travelling by car, plan well in advance for any necessary special requirements for your pet to travel by plane or train. 6. Upon arrival, check your new home to assure its safety for your pet. This should include the yard and fence, if any. Make sure there aren’t any openings where pets can escape. 7. Introduce yourself and your pet to your new neighbors. It will help to assure a safe return more quickly if your pet should escape. 8. 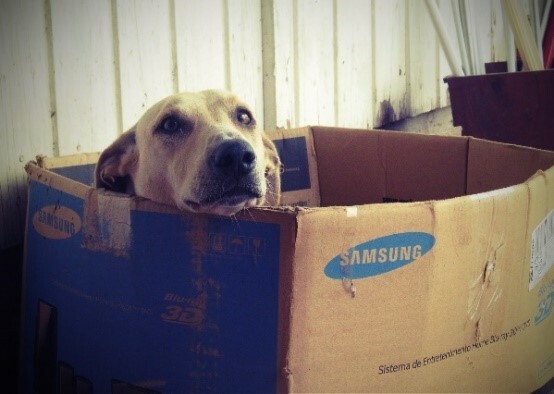 To ease the stress of the move, unpack your pet’s things promptly with ready access to their food, water and bed. 9. Make sure your pets are wearing a collar with tags that are updated with your new information. 10. Try to retain a pet schedule similar to your old location in the new location to minimize the adjustment required. 11. Make sure to relax and play with your pet. Even short walks will benefit pets as well as family members and lower stress levels for all. For additional information or downloadable e-books on moving with pets, moving with children or moving in general, please feel free to contact me today for a consultation. I will be happy to answer any questions you may have about the home buying or selling process, help you to find a new home or determine the value of your existing property. The March 2019 Midwest Real Estate Market Reports are now ready for your review. These market reports provide an insight on the real estate market statistics for Cook County and Lake County. These statistics are helpful when you are considering buying or selling in today’s real estate market. And, remember should you need tailored reports on a subdivision or neighborhood in the North Shore, North, and Northwest Suburban Chicago, Illinois area, please let me know. Did you know the YMCA is one of the largest nonprofit community service organizations in America? The North Suburban YMCA has served your local communities for over 50 years and continues to provide after-school care, special needs programming, youth sports, life-saving swim lessons, camp, and other services to everyone, regardless of their ability to pay. Now is the chance to give back and support the YMCA’s mission at the Strong Kids 50th Anniversary Casino Fundraiser. This Friday, April 12th, enjoy a night of entertainment, dining, and fun while supporting a good cause. The event will feature cocktails hors d'oeuvres, open bar, casino, celebrity blackjack dealers, high-end auction, raffle, live entertainment, and more! Visit the official event website for additional information and to purchase your tickets today! 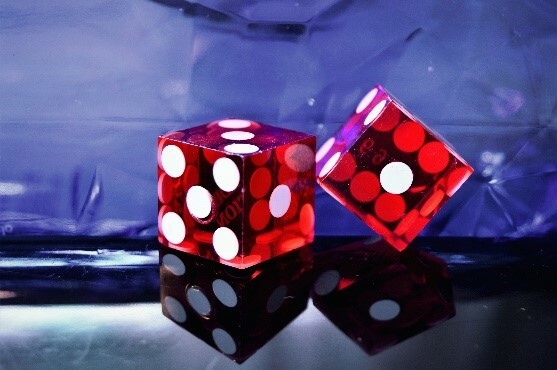 Bring your friends and test your luck all while benefiting a great cause! Real Estate Agent? Broker? REALTOR®? … the Differences Matter! In the real estate world, people use a lot of terms that may be unfamiliar to buyers and sellers. Some of the most common include real estate agent, REALTOR® and broker. Many people think these terms are interchangeable, all meaning the exact same thing. While all three may be involved in real estate transactions, they are not identical. In the State of Illinois, there are two classes of brokers. The first is a standard broker who upon the completion of the required training and passage of the licensing exam is permitted to list property for sale and/or represent buyers in their home purchase. However, brokers must work in an office under the supervision of a second class of brokers, the managing broker. Managing brokers have additional training, pass a special exam and are required to have twice the numbers of hours of continuing education in each license renewal period. These licensees can open a brokerage office, manage a brokerage office for the company owner and/or engage standard brokers to work under them. 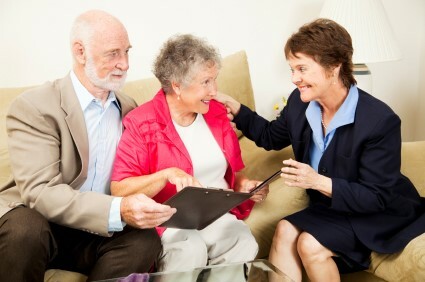 Two other similar, but different terms, are real estate agent and REALTOR®. A real estate agent is anyone who has completed the required State real estate licensure training, passed the exam and received their license to list and sell real estate. They can be either standard brokers, as previously described, or managing brokers who can open or run an office. They can also be REALTORS®, but they do not have to be REALTORS®. Not all real estate agents are REALTORS® but all REALTORS® will be real estate agents. The major difference distinguishing them from each other is that all REALTORS® are members of the National Association of REALTORS®. As such they agree to abide by the association’s Code of Ethics and receive ongoing required ethics training from their local or state REALTOR® associations. Yes, it does matter. While all three – brokers, agents and/or REALTORS® – may be licensed by their State to list and sell real estate, not all of them belong to the National Association of REALTORS®. Those who have joined as members of this organization are held to a high standard of conduct. Their Code of Ethic outlines REALTOR® duties to clients and customers, the public and other REALTORS®. The Code ensures that by “Accepting this standard as their own, Realtors® pledge to observe its spirit in all of their activities whether conducted personally, through associates or others, or via technological means, and to conduct their business in accordance with the tenets set forth” in the Codes’ Articles and Standards of Practice. So, if you are considering a home sale or new purchase, hiring a REALTOR® provides you assurances regarding that agent’s commitment to the ethical and professional practice of the real estate sales. For additional information regarding the pledges detailed in the REALTORS® Code of Ethics or the buying and selling process, please feel free to contact me today for a consultation. I will be happy to answer any questions you may have, help you to find a new home or determine the value of your existing property. Outclass the Competition in this Outstanding One-Owner Dream -- a True Fastidious-Buyer Delight! White Gloves Are Always Welcome Here in this Pampered-With-Love Sherwood Forest Treasure -- It's Hard Not to Love this Home! 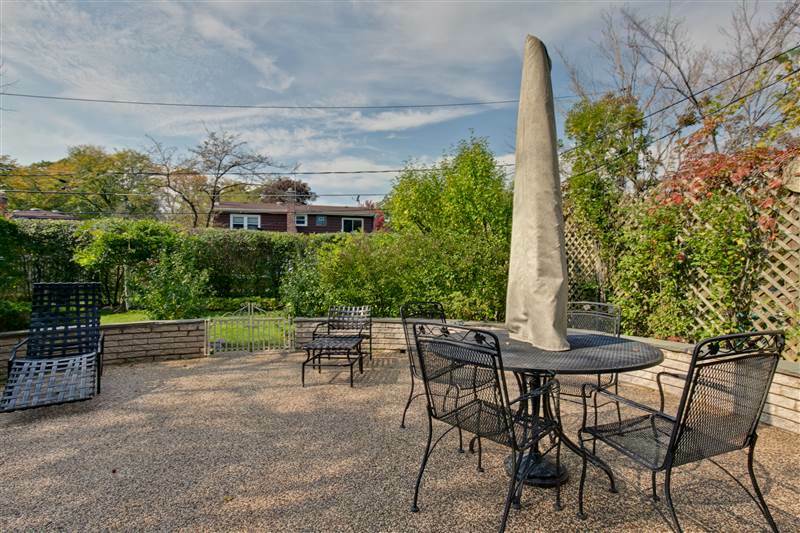 Manicured with love -- this pristine original-owner two-story exudes true pride of ownership! From the mature exterior landscape, bushes and flowering colors to the interior upgrades throughout the years, this welcoming, impeccably-clean gem is ready to go and features a two-story center entry design flanked by the formal living and separate dining rooms. 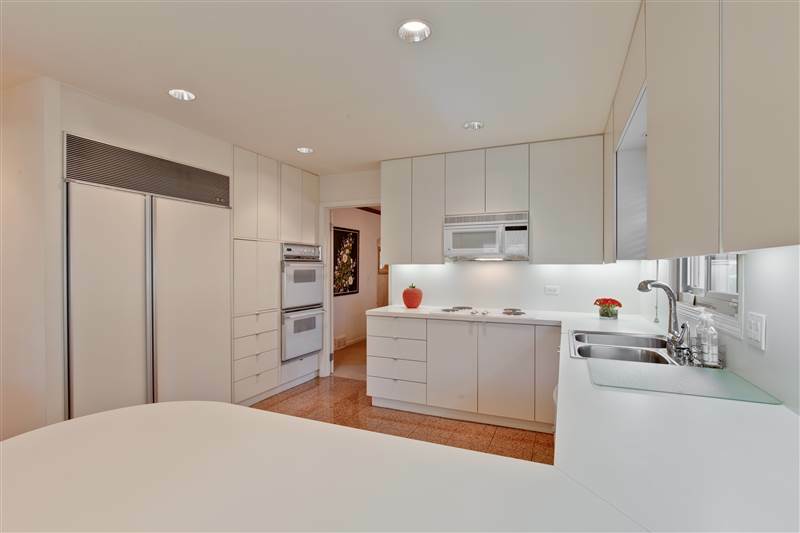 The eat-in kitchen with its amazing abundance of cabinetry/counters and the inviting family room both overlook the lush backyard and patio – comfortable and convenient for family functions. Upstairs you’ll find the master suite and three family bedrooms arranged to allow for a two-room master suite – the choice is yours. All bedrooms provide an enormous amount of closet space and either sunny east, west or south exposure. Downstairs you’ll find a great finished basement with ample space for children,teens, hobby areas and storage. 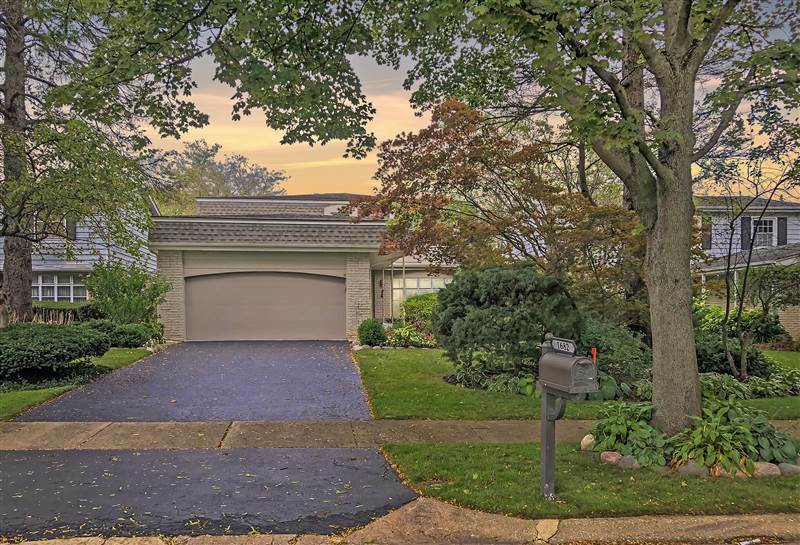 Located in desirable Sherwood Forest, enjoy easy highway access and the option of either Highland Park or Deerfield High Schools and Metra stations. Discover the difference in this happy, memory-making home! To view the full description and collection of photos for this home please visit www.1682Cavell.com! Contact Allyson Hoffman for more information or to schedule a showing. Visit www.RealEstateNorthernIllinois.com or email Allyson@Allyson.com!